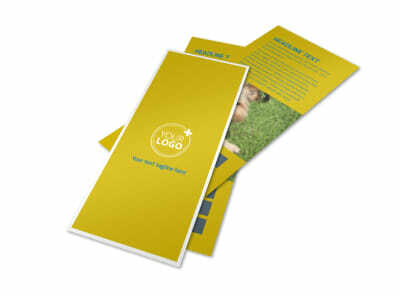 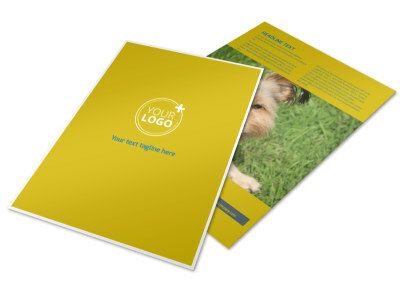 Customize our Pet Grooming Bundle Brochure Template and more! 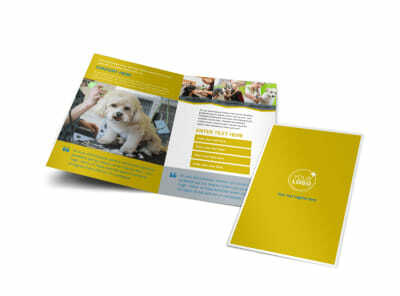 Show off your trimming and styling chops with pet grooming bundle brochures detailing your services. 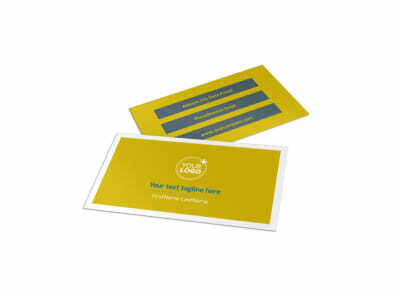 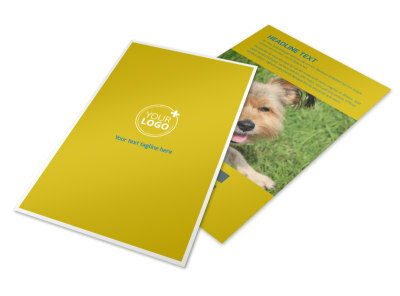 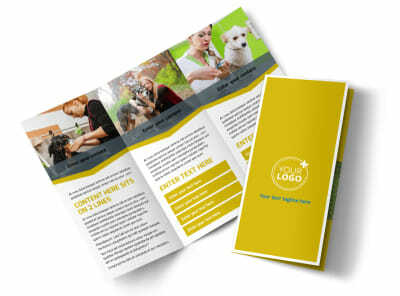 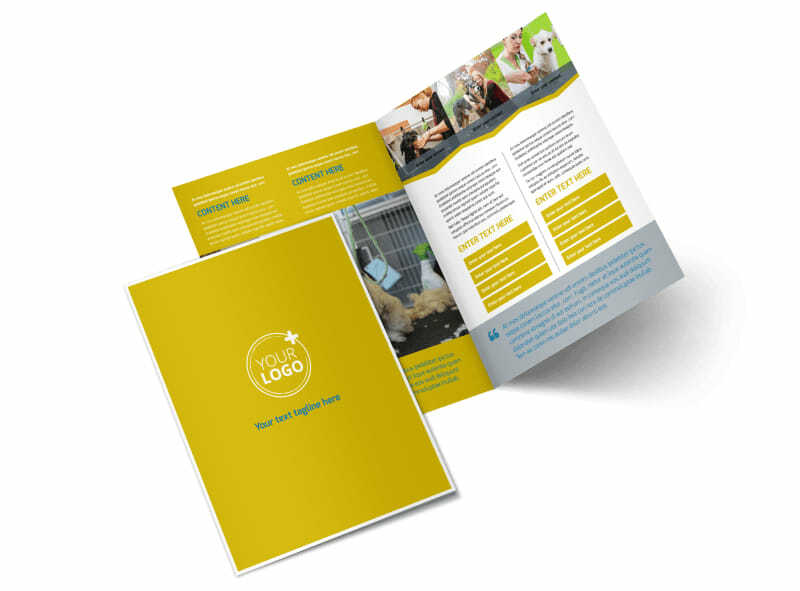 Choose your fave from our pet grooming templates, and then add little touches to make your brochures pop, including photos, graphic, text, and more. 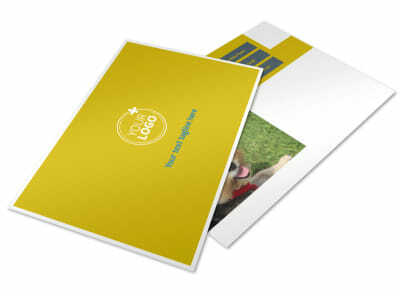 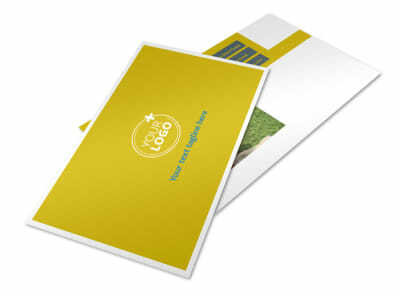 When your design is paw-tastic, print your brochures using your own printer, or trust our pro team to print them for you using high-quality paper stock and ink.